If you are in need of a new tank for your Lakeland, FL septic system, turn to us to help you with the septic tank installation process. Septic Tank Installation in Lakeland – The septic tank is a crucial component of the septic system that eliminates wastewater from your home or business’ property in Lakeland, Florida. When wastewater leaves your plumbing system, it travels to your septic tank. Here, the wastewater is held until solids settle to the bottom, and lighter waste, like oil, travels to the top. In between these two layers lies a clarified liquid that eventually flows through an outlet pipe to your property’s drain field. We’re experienced—As a family business that’s been around for two generations, you can count on us to install your new septic tank right the first time. We’re dedicated to client education—Once we finish the septic tank installation process, we’ll help you understand what you can do to properly maintain it and protect its longevity. We care about quality—We’re dedicated to not just installing your new septic tank with precision, but also ensuring that you’re completely satisfied with your decision to work with us. The next time you have a septic tank installation project that needs to be done, turn to us at Averett Septic Tank Co Inc. We’re confident that after we finish, you won’t want to go anywhere else for septic services. 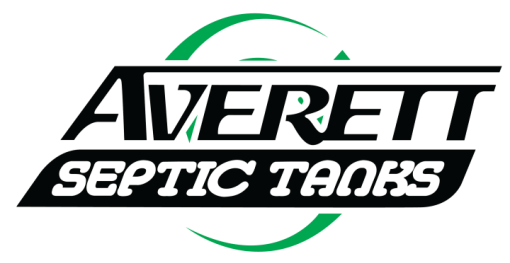 At Averett Septic Tank Co Inc., we offer septic tank installation services in Lakeland, Winter Haven, Auburndale, Bartow, Polk City, Plant City, Haines City, Mulberry, Polk County, and Eastern Hillsborough County, Florida.